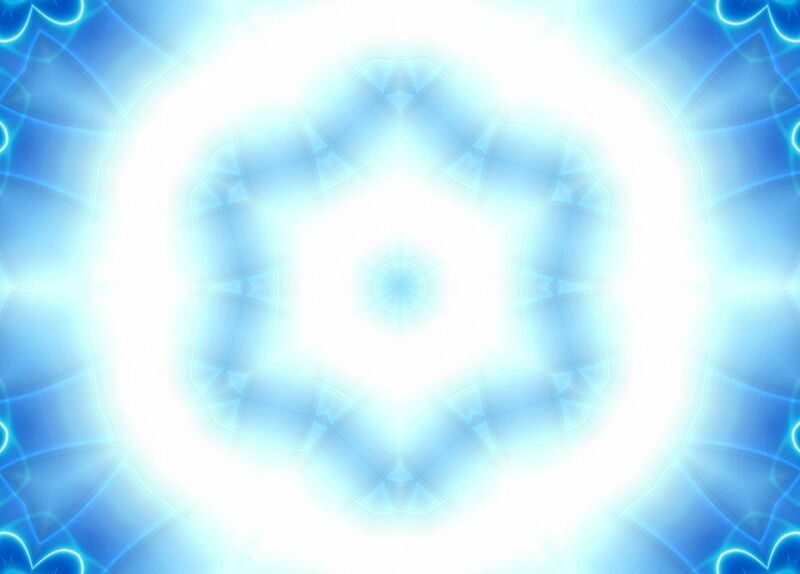 The Blue Light Of Eternal Peace. – Is The Bringer Of Inner Freedom And Clarity… A State Of Being Where You Carry No Burdens Of The Past With You… A State Of Being Where Every Breath You Take… Is The Freshest Cool Spring Air That Cleanses Your Soul… A State Of Being Where You Carry No Mental Weight, No Emotional Weight, No Physical Weight, And No Spiritual Burden. – Where Your Consciousness Is Free To Roam The Cosmos, And Explore All Of The Spectacular Magical Wonders That Creation Has To Offer! – Its Not About… What You Are Willing To Do To Reach Enlightenment! – Its About… What You Are Willing To Let Go Of… To Realize The Truth! – To Be Spiritually Reborn!… You Must Let Go Of The Past…. Not Just Things About The Past. – However The Entire Past. – Even 5 Mins Ago! – Even What You Think You Are!… Your Alleged Identity. – Are You Willing To Let Go Of What You Think You Currently Are… On All Levels? – For That Is The Only Way To See What You Really Are… Beneath Your, Beliefs, Definitions, Opinions, Assumptions, And False Identifications… Of What You Currently Think You Are. – There Can Be No Spiritual Rebirth…. Without Letting Go Of The Entire Concept Of The Past. – You Must Literally Become Newness Itself! – And Newness Cannot Be Measured, Described, Or Defined. – Newness Is Not A Solid Thing… It Is Total Change In Every Living Moment. – For Newness Is The Source Of Life Itself! Previous PostPrevious Post: Artwork ~ Golden Orange Soft Love of God!